It is officially the 21st of the month, which means…. N°21 is open for it’s fourth round! Every three rounds is a LIMITED round, which means that all the items you see at N°21 will not be sold in stores again once the round is over! What this means for you is that the items are limited edition so you will only be able to purchase them starting 21 days from today! 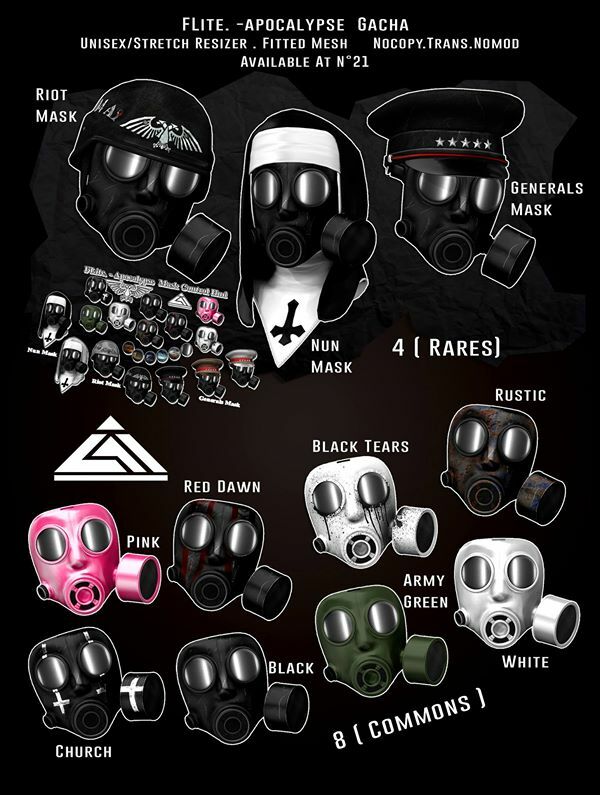 Make sure you get over there now and pick up all the items while you can before this round closes! Please forgive me; this is going to be a rather picture heavy post showing you all of the wonderful things you can pick up this round from the stores that reside on our sim! 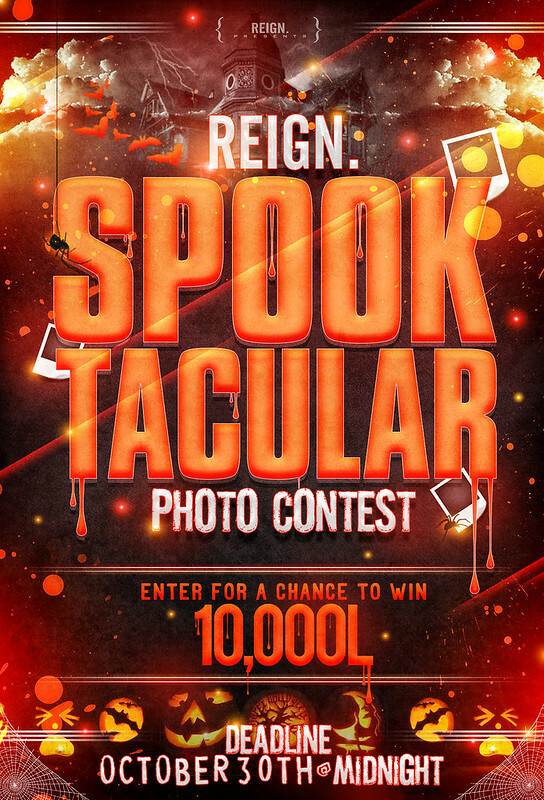 REIGN.’s Very First Photo Contest!!! 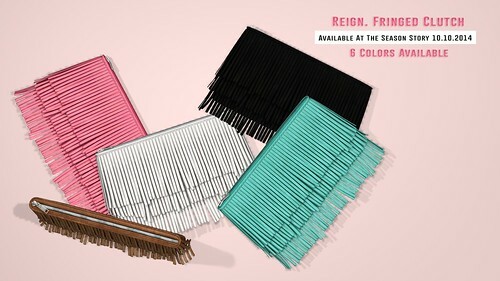 ♦Photo’s must contain atleast one REIGN product, ie. Shoes, Accessory, clothing. We Plan to post the winning photo to facebook, flickr, and a spot in our store we ask that it is appropriate for those forums. ♦Only One Entry Per Person. ♦LAST RULE!!! You must have funnnnnnn!!! We are doing this purely for fun, let your creativity flow! Upload your photo to secondlife. Drop the Notecard in the Cauldron in the Mainstore! Then all you have to do is Wait. 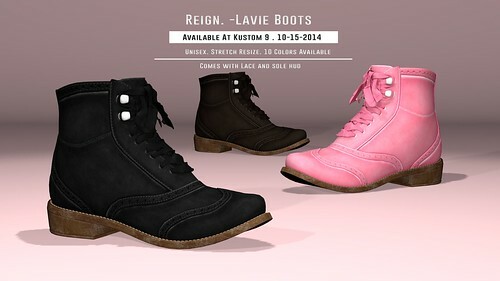 The winner will be announced in the REIGN group and on our Website, Facebook, flickr, and plurk. All of the stores at Yesterday are involved in some pretty spiffy upcoming events, and I’m sure that you’ll be updated on them more than once, as a few of us are in some of the same events, HOWEVER! This post right here is for elska. elska is in two upcoming events that both open within the next week. Firstly, the Body Modification Expo held by Depraved Events, and second, the Bloody Horror Fair, held by Candy Events. Here’s the ads for all of the tattoos that will be available for those events!